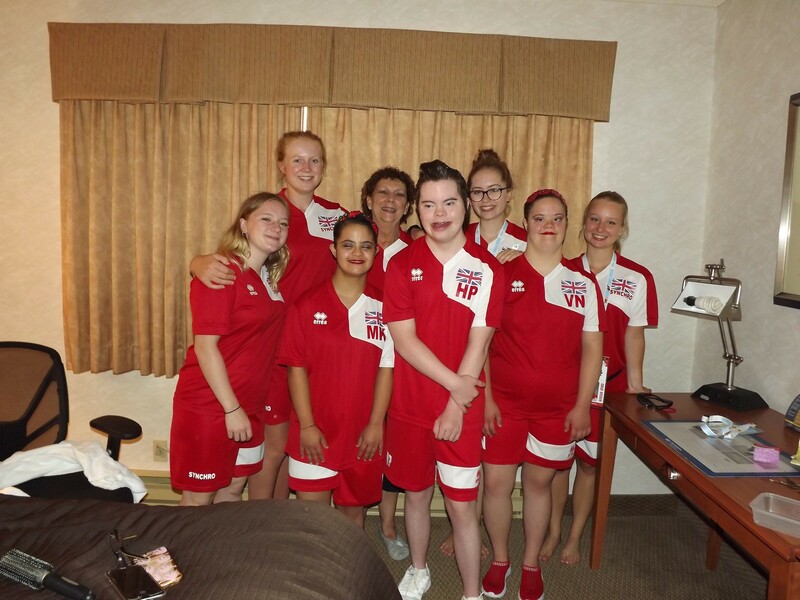 In July, the GB Down syndrome team set out to Canada for the 2018 World Down Syndrome Championships. 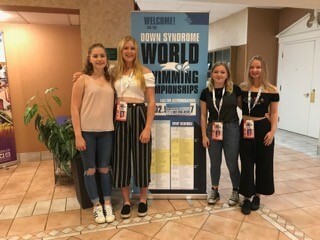 After a day of training to prepare for the solo event, and recovering from jet lag team GB were ready to show the world what they’d been working so hard for. 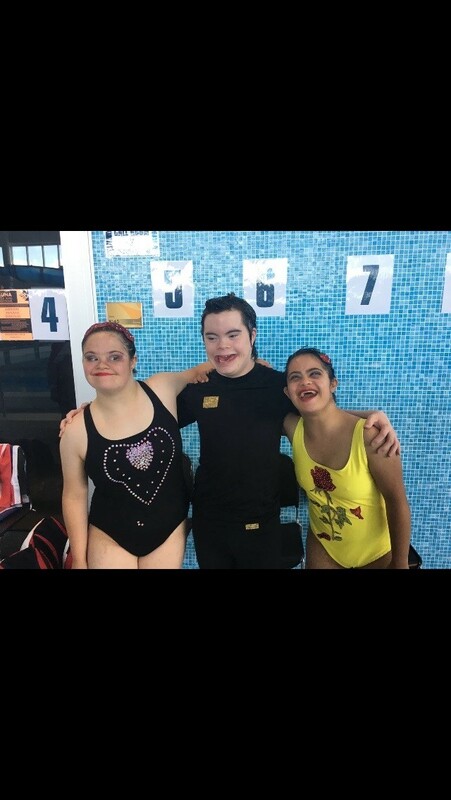 Molly, Vivian and Henry performed solos against the highly experienced synchronised swimmers from Italy and Argentina. 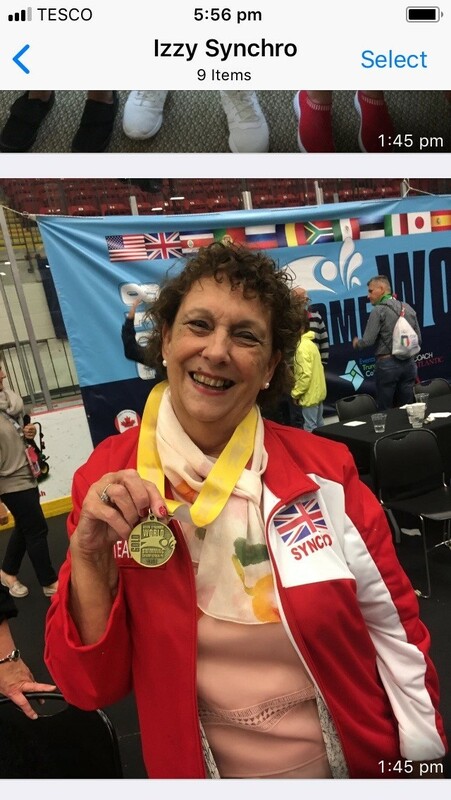 With 7 entries for the solo, it was a competitive event but it was all to play for. 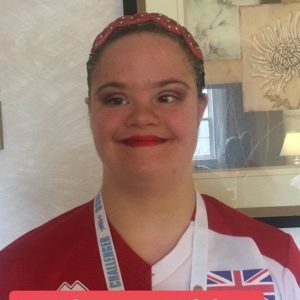 Molly performed her solo to music from beauty and the beast and was coached by Amy Rothwell. 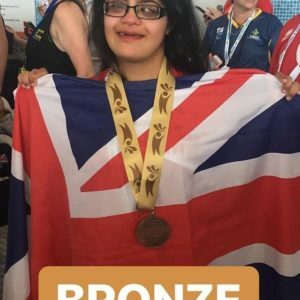 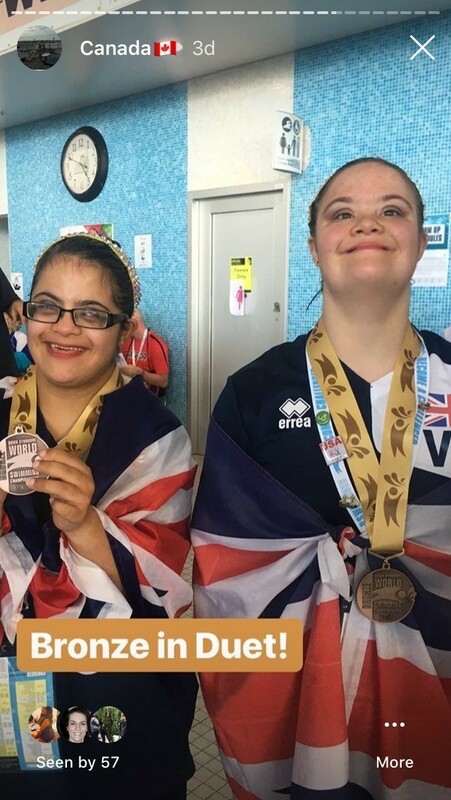 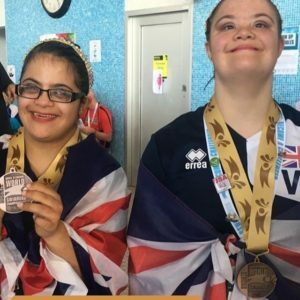 She swam her very best to win a bronze medal which she was over the moon with. 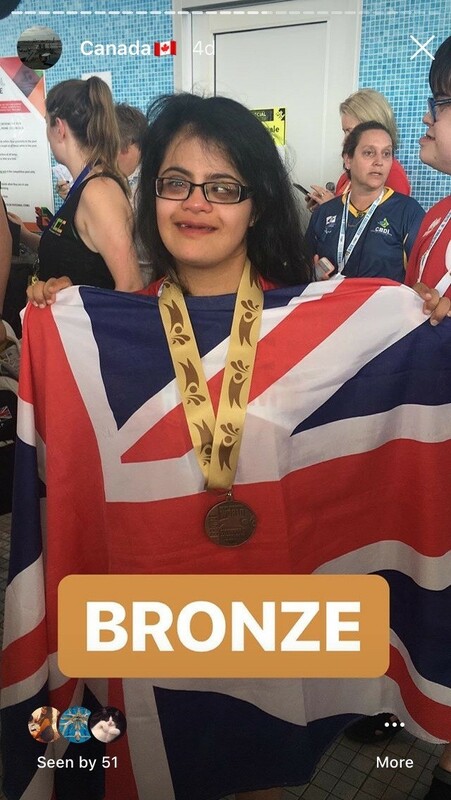 Vivian swam excellently to “can you feel the love tonight?” from the lion king which saw her come 6th against the stiff competition. 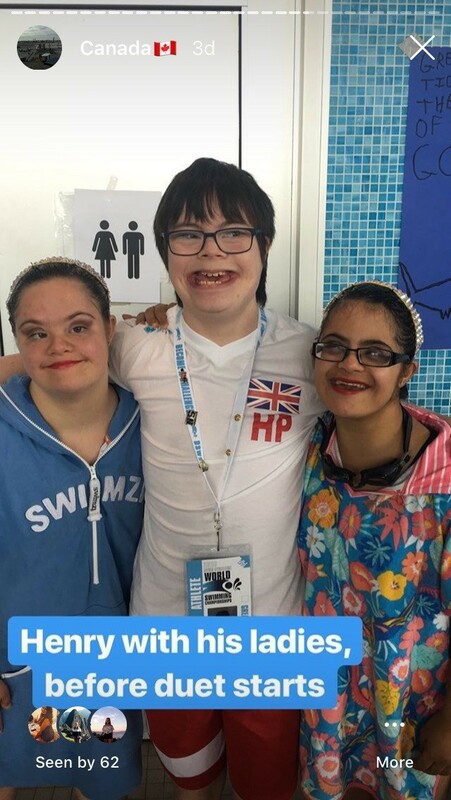 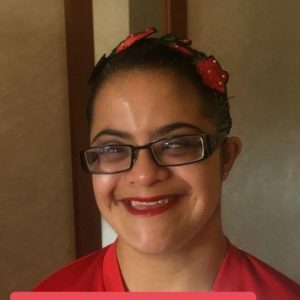 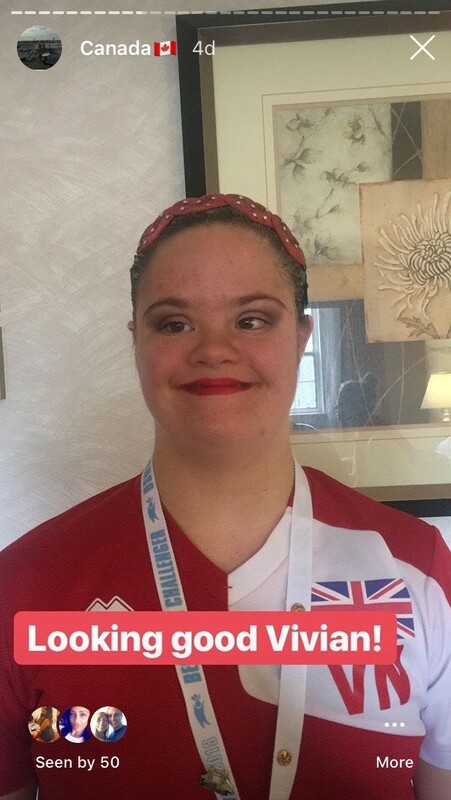 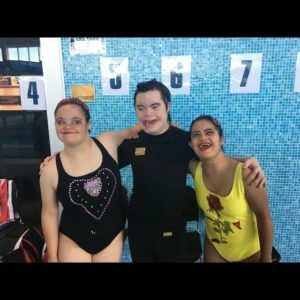 Henry Paxton, the only male synchronised swimmer with Down’s syndrome in the world to compete swam to Elton John and charmed the judges with his cheeky smile to score well amongst his competitors. 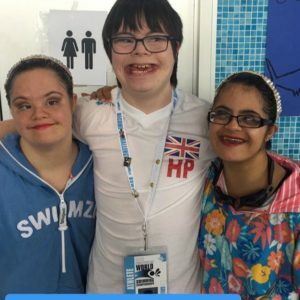 Vivian was coached by Sophie Wulfinghof and Henry was coached by Izzy Rastall. 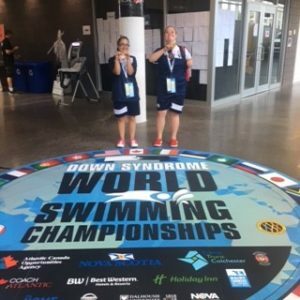 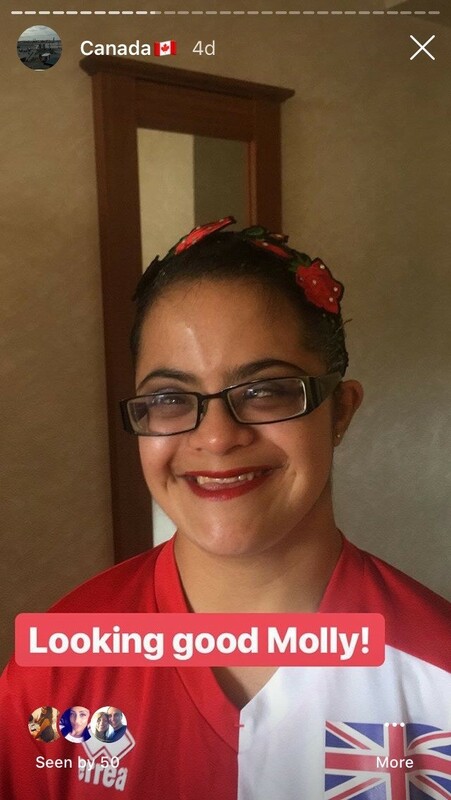 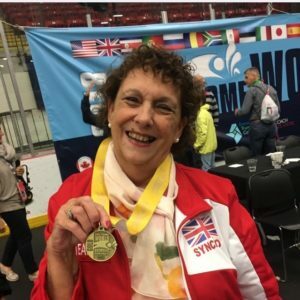 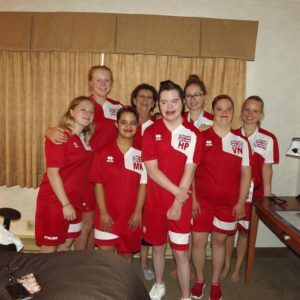 Thank you to Pauline Walker who made this opportunity possible by raising funds to send the swimmers and their coaches, and thank you to everyone who has donated to this cause, we really appreciate it.